Scouting’s history goes back to the turn of the 20th century to a British Army officer, Robert Stephenson Smyth Baden-Powell. While stationed in India, he discovered that his men did not know basic first aid or the elementary means of survival in the outdoors. 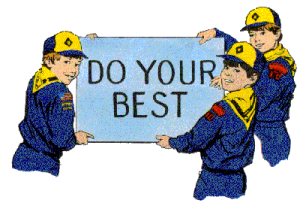 Baden-Powell realized he needed to teach his men many frontier skills, so he wrote a small handbook called Aids to Scouting, which emphasized resourcefulness, adaptability, and the qualities of leadership that frontier conditions demanded. 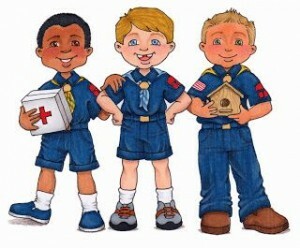 Baden-Powell had the vision to see some new possibilities, and he decided to test his ideas on boys. In August 1907, he gathered about 20 boys and took them to Brownsea Island in a sheltered bay off England’s southern coast. They set up a makeshift camp that would be their home for the next 12 days. The “unknown Scout” who helped him in the fog was never heard from again, but he will never be forgotten. 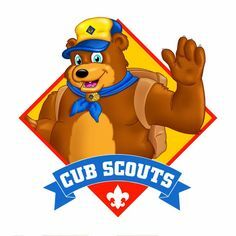 His Good Turn is what brought Scouting to our country. Although Scouting has changed over the years, the ideals and aims have remained the same: character growth, citizenship training, and personal fitness. 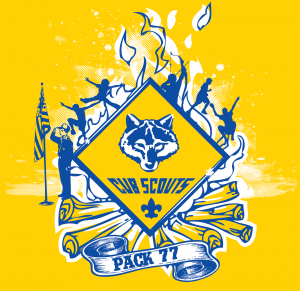 Scouting is updated periodically to keep pace with a changing world. It isn’t the same as it was on Brownsea Island in 1907, but the ideals are still based on principles that Baden-Powell had been taught as a boy. Scouting’s founder was never able to completely overcome his surprise at Scouting’s worldwide appeal. 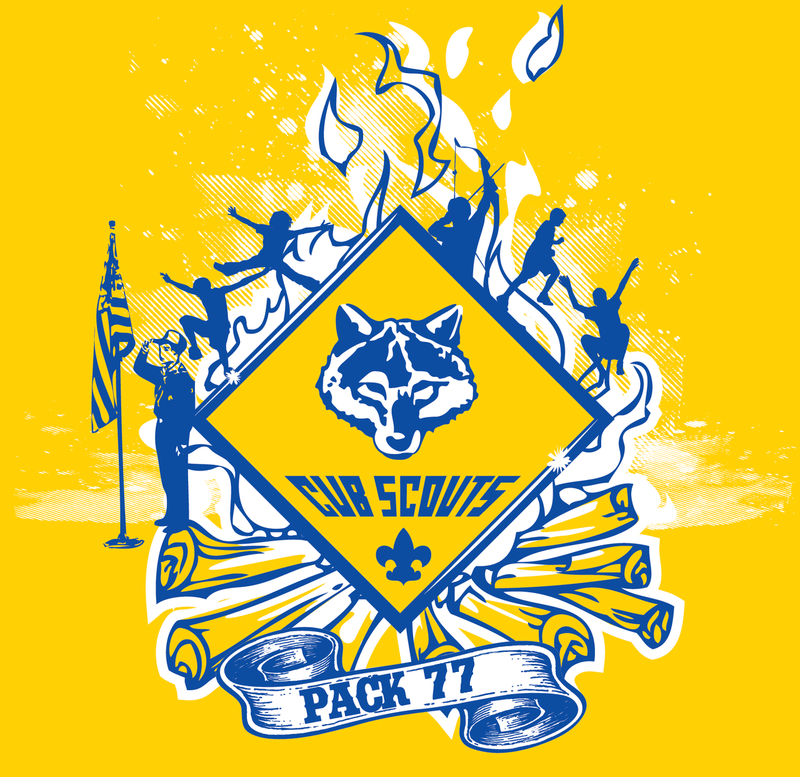 As it swept the globe, Scouting brought him new adventures and responsibilities as Chief Scout of the World. He traveled extensively and kept in touch with Scouting around the world. Eventually, Baden-Powell’s health began to fail. He set up a winter home at Nyeri, Kenya, in 1938, where he spent his remaining years until his death in 1941. Scouts of different races carried him to his final resting place in the small cemetery at Nyeri. His grave is marked with a simple headstone that bears his name and the Scout sign for “I have gone home.” Today, in Westminster Abbey, a tablet records his name, along with the names of some of the greatest Britons of all time. After Baden-Powell’s death, a letter was found in his desk that he had written to all Scouts. It included this passage: “Try and leave this world a little better than you found it.” These words are a fitting epitaph, for as he won the respect of the great by his strength, he won the hearts of youth by his example.